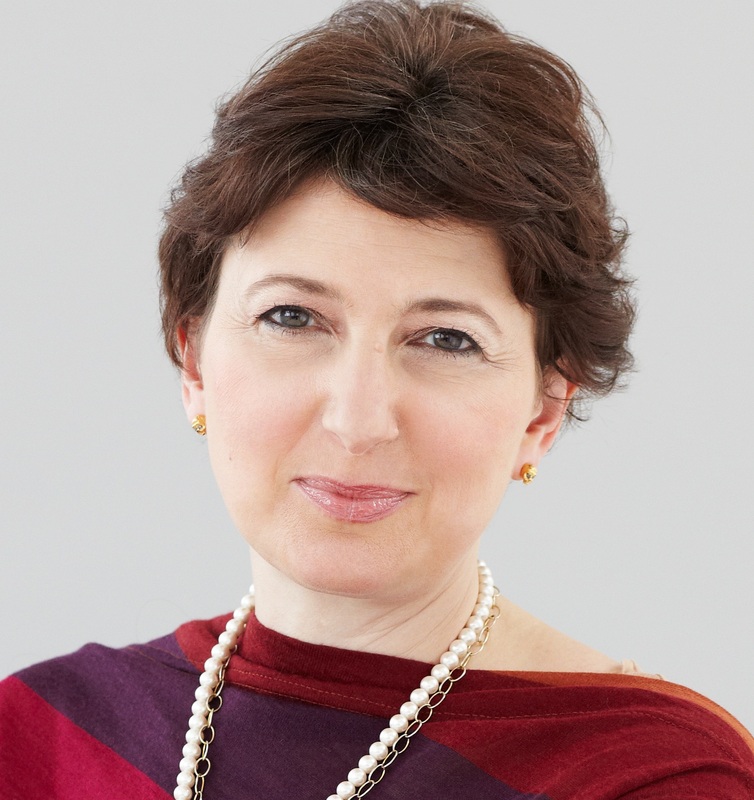 Julia Hobsbawm was one of four judges for the ‘Speaking Together’ Media Award which is part of the Migrant and Refugee Woman of the Year award celebration at the Royal Festival Hall in London on International Women’s Day on March 8th 2013. She links London Fashion Week with the way asylum seekers are treated in the UK. Do you dress well? I try to. It’s London Fashion Week and the whole of the UK media celebrates fashion as an economic driver and determinant of British individuality. The Prime Minister’s wife always supports the men and women of fashion because it is ‘in’ to stand out and equates with our most treasured democratic value of freedom. We are all clothed in labels and not just on our backs. Who we are as individuals in society, and what makes us stand out is language too – “I am a mother” or “I am a doctor”. Immediately we associate status and bring opinion to bear on the clothes of identity. So we all strive to stand out. Social media has made peacocks of us all, from Government to Vogue, from celebrities to nonentities, we all tweet and preen and strut our identity around. Well, except some. If you are a person arriving here seeking asylum then, well, you don’t stand out at all. You might as well not exist. Try saying “I am an Asylum Seeker” the next time someone turns to you at a conference or a dinner party and asks, appraising your clothes, hair or husband “what do you do”? The answer, if you seek asylum, is nothing. You might in fact have worked in recruitment or law or engineering or media in your own country. A country which might even be celebrated in a Hollywood movie your dining companions would see and enjoy. But now you are not a name, you are a number. And no-one wants to know you. But you might be locked up anyway in a detention centre. And if not, locked out. Locked out of any kind of system that allows you to work, to contribute or to live. To seek asylum in Britain is to exchange whatever identity you once had for the cloth of opprobrium, suspicion, and destitution. My heart, I should say, does not bleed liberally or blindly. I do not believe the UK can or should let unlimited numbers of migrants, émigrés or even asylum seekers in. I do not believe that having large numbers of pressure on particular communities or community services is without stress or social consequence. But I do believe this: the British cloth themselves in a fantasy suit of kindness, of compassion, and of political management which is revealed as naked as the Emperor’s New Clothes when it comes to doing the right thing: treating refugees with respect and as names, not numbers. We weasel around international law protecting the right of people seeking asylum to enter the UK, but envelop most in a cloak of disbelief when they do. We then, literally, bundle them out on planes at the earliest opportunity, unless the handful of men and women who report stories turn a spotlight on what is happening. No, Asylum Seekers and refugees are definitely not in fashion. But thanks to awards like the ‘Speaking Together’ Media Award for which I was a judge , a spotlight is thrown, albeit briefly, on a catwalk. A catwalk of shameful behaviour by a nation which pretends it is wearing silken threads of distinction. This entry was posted on 18/02/2013 at 1:39 PM and is filed under Uncategorized. You can subscribe via RSS 2.0 feed to this post's comments. You can comment below, or link to this permanent URL from your own site.